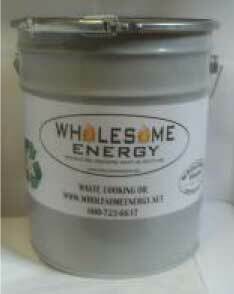 Cooking Oil Collection – Wholesome Foods, Inc.
Wholesome Energy is an affiliate of Wholesome Foods. We provide used oil collection from restaurants and food processing cook plants, with capacity up to 6,000-gallon truck loads. We accept any type of a food-grade frying oil including soybean, canola, and animal fats. The oil does not need to be filtered or dewatered. We process the used oil by heating it to 180 degrees to aid settling the water and particulates at the bottom. The resulting oil is then filtered to less than 2 percent moisture and impurities. 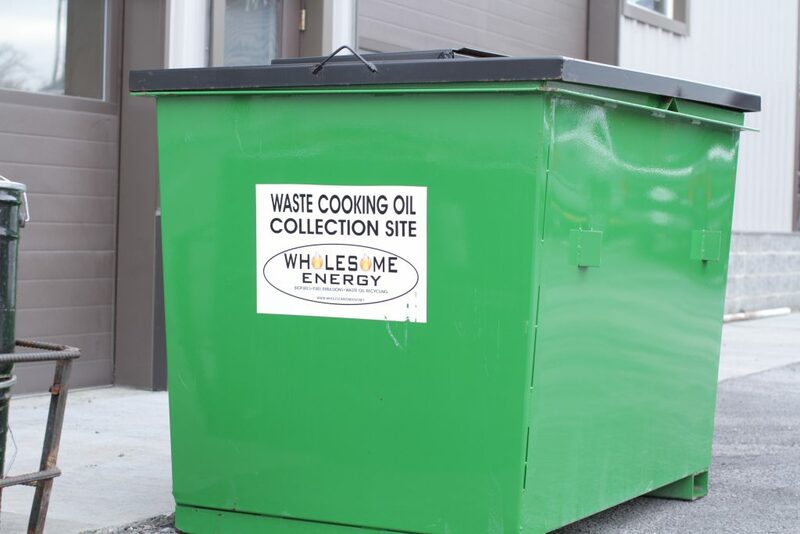 By recycling used cooking oil, Wholesome Energy helps contribute to the local economy, save on animal feed sources such as corn and soybeans, reduce our dependence on foreign oil, and provide a cleaner environment with less emissions from biodiesel.